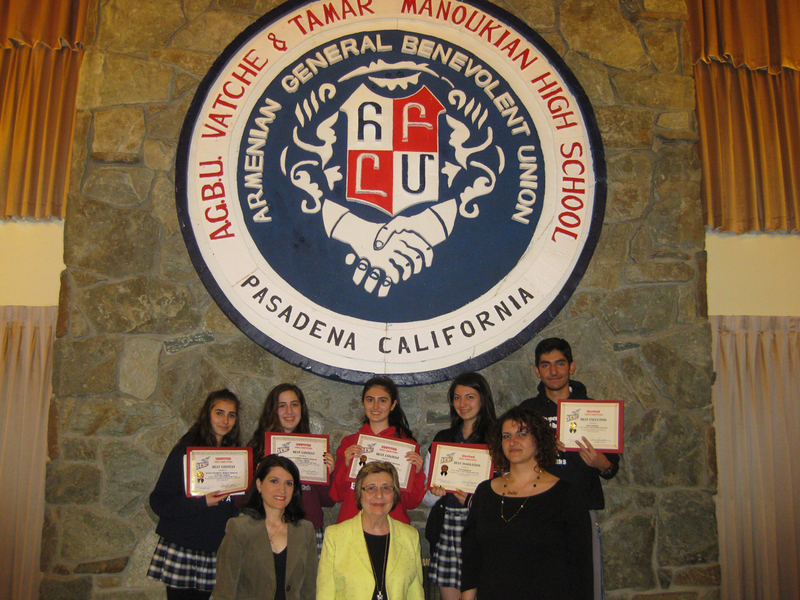 On March 30th, 2016, the Pomegranate Foundation donated a professional camera and sound kit to students and teachers at AGBU Vatche & Tamar Manoukian High School. 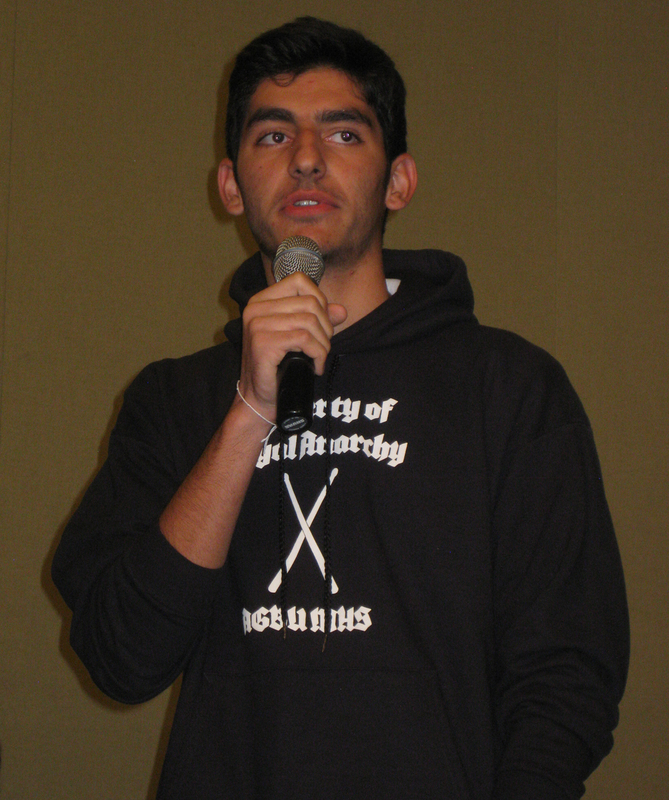 This gift marked the successful conclusion of the first iSURVIVED VIDEO CONTEST, launched on the occasion of the 100th Anniversary of the Armenian Genocide. The iSurvived contest challenges students to prepare a short video, inspired by genocide survivor testimonies, which are now archived at the USC Shoah Foundation Institute Visual History Archive website. These survivor testimonies were filmed by the late Dr. J. Michael Hagopian of the Armenian Film Foundation. The Armenian Film Foundation set the rules of the competition and AGBU Babayan Himnarg provided prizes to the “First Responder” filmmakers for best content, innovation and technical execution. The Pomegranate Foundation was proud to donate a professional standard camera kit to the school. This will allow future students to continue to make inspiring and ground-breaking films.